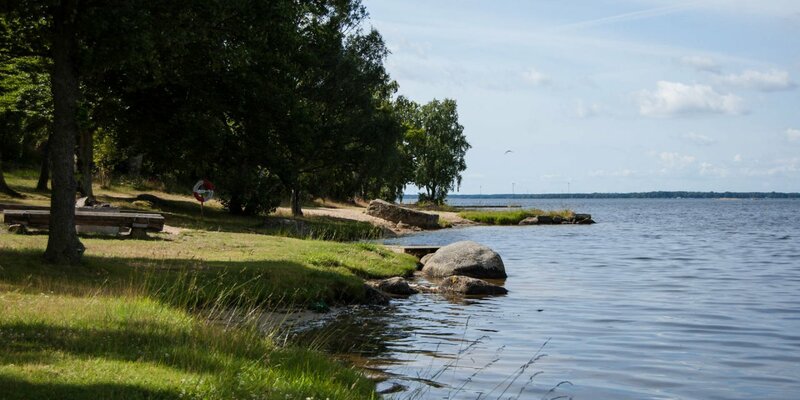 The popular beach Stärnös Badplats is beautifully situated in the recreation area on the Stärnö peninsula about 4 kilometers southwest of the city center of Karlshamn. 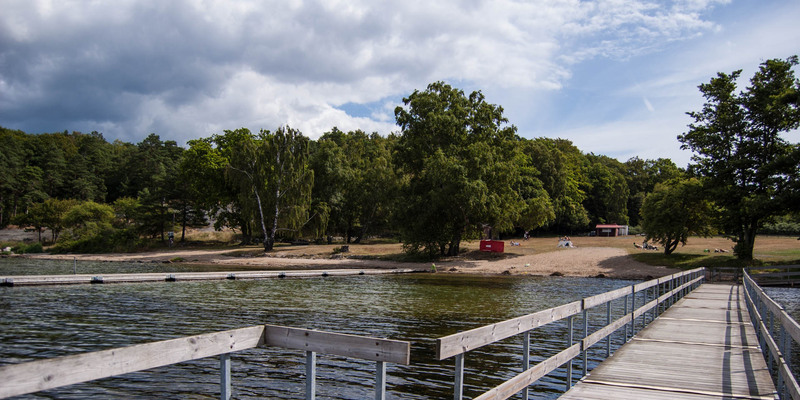 The shallow, child-friendly sandy beach at Stärnös Badplats is greatly appreciated by families. In addition, beautiful cliffs invites for sunbathing. 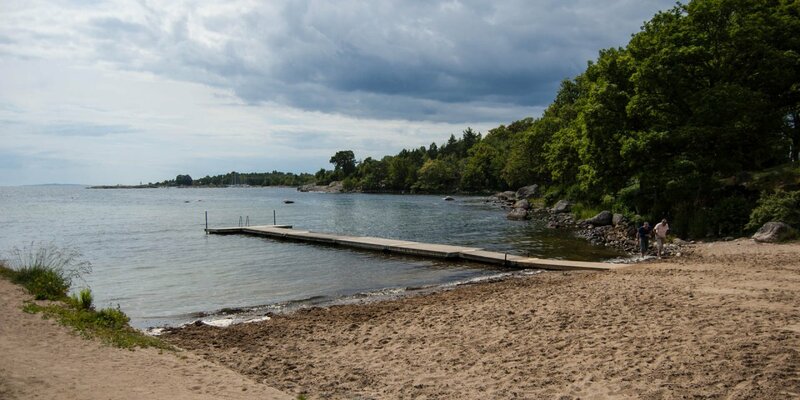 There is also a large toilet facility, two long bathing jetties, a kiosk with service and several barbecue areas. 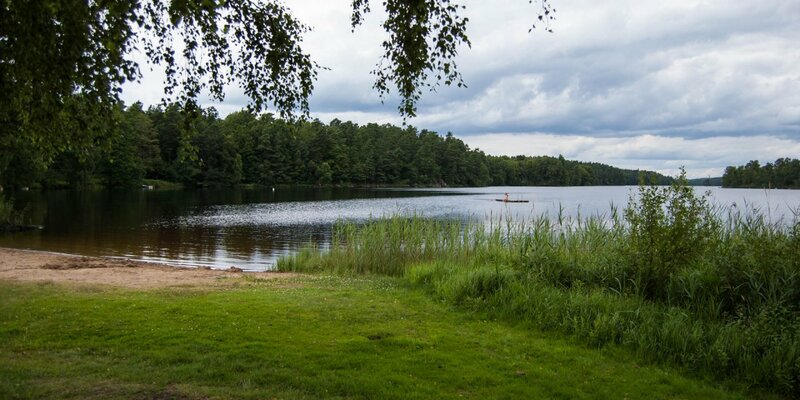 Through the recreation area lead some walking paths and on the neighboring island Boön you can find a historical hiking trail. The Bronze Age grave mound Högarör is also just a few hundred meters away.